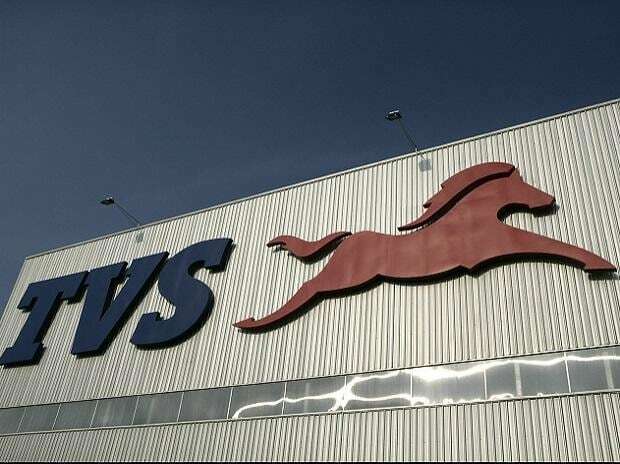 Two wheeler manufacturer India Yamaha Motor on Monday announced its plan to expand its sales network across India in order to take its product closer to its customer base particularly in the tier 2 and tier 3 cities. It is planning to appoint over 50-dealers across India in the next two months. Currently India Yamaha Motor has more than 400 dealers across India and plans to spread out to more cities increasing its dealer network to 2000 by 2018. Looking at the growing demand of two wheelers in the tier 2 and tier 3 cities, Yamaha has embarked on building a strong dealership network in these cities. Yamaha’sscooter, called the Ray, will be launched by September this year and is targeted at young urban girls. India Yamaha Motor on Monday inaugurated two more dealers in Pune and four more dealerships will be inaugurated in cities like Nasik & Mumbai apart from Pune over the next two weeks. He added, “We are looking forward to a stronger dealer and sales network strategy to reach out to more people with our products and services while continuing to serve our loyal customers. 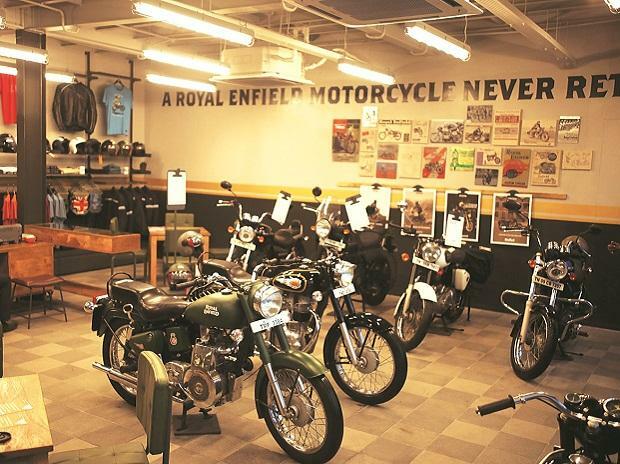 Keeping in mind the increasing demand in two wheelers, we are planning to expand our dealership network extensively. Pune, the automobile city of India has ample of untapped market in this segment and we are looking forward to make a strong presence in this city”. 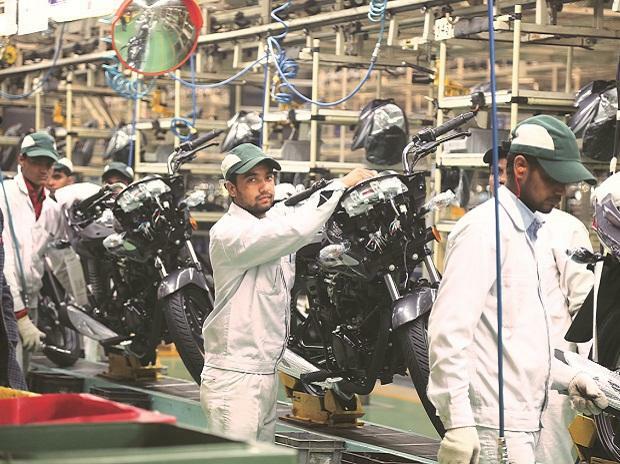 The Indian two-wheeler industry has witnessed much growth in the last few years, attributable to increased disposable income levels among a rapidly expanding middle class.